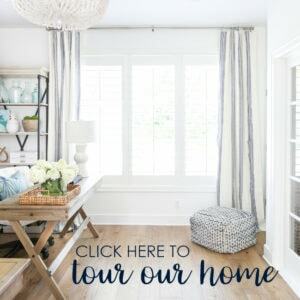 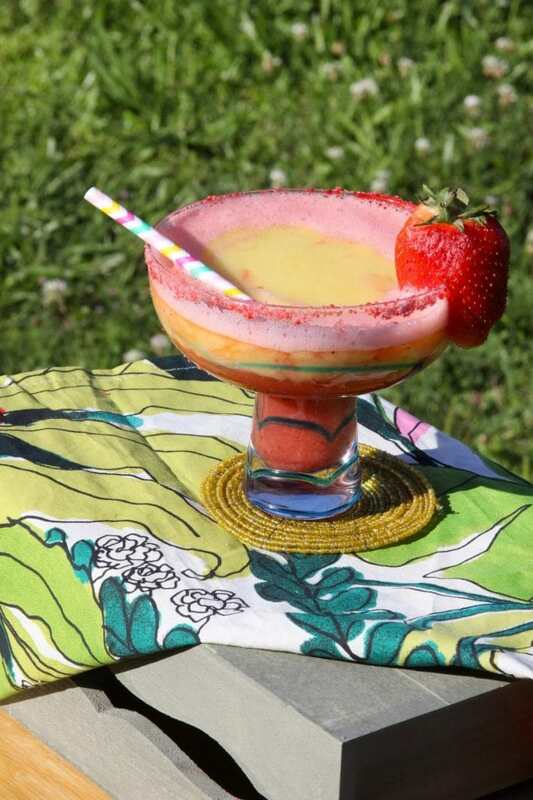 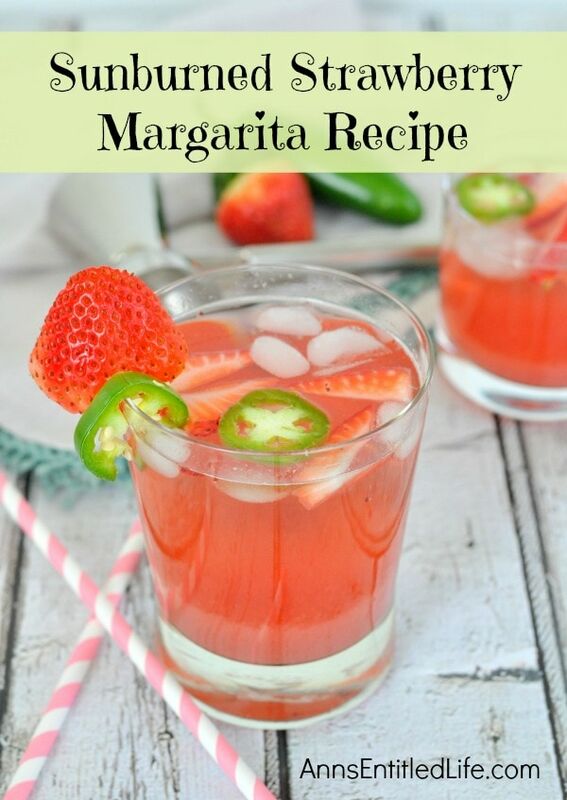 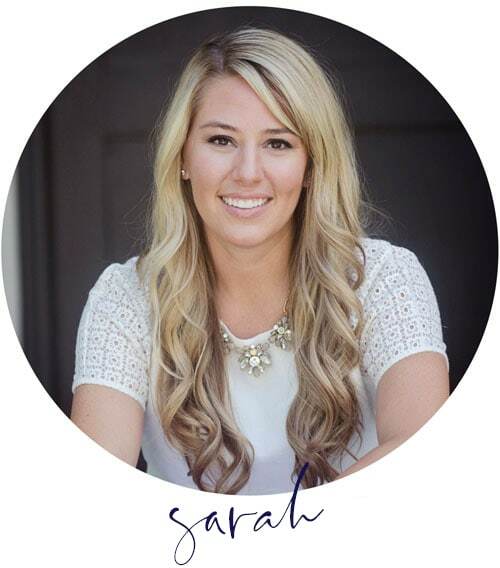 I don’t know if it’s the warmer weather we’ve had lately, our recent trips to paradise, or the fact tomorrow is Cinco de Mayo, but I’ve got fruity and fun drinks on my mind! 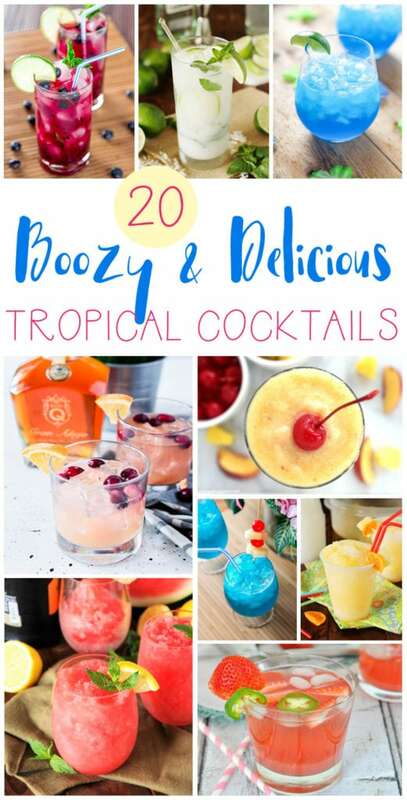 So, today I’m sharing 20 boozy and delicious tropical cocktail recipes – including one we created at home and love! 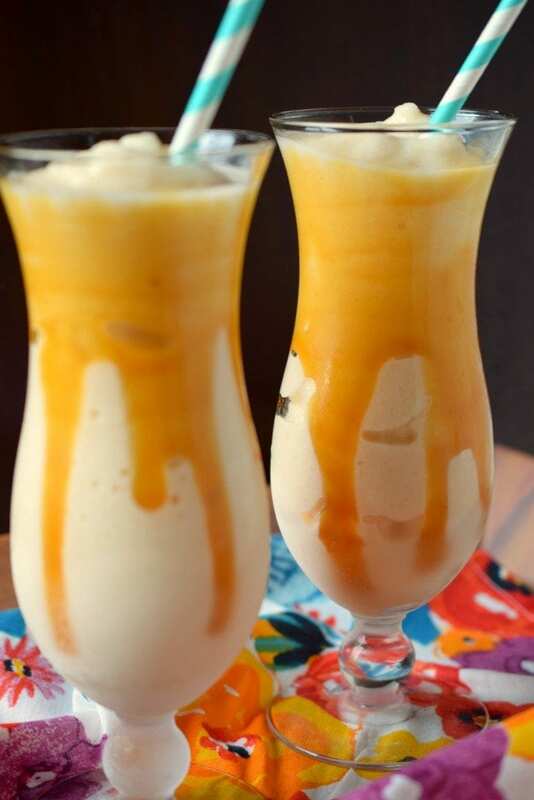 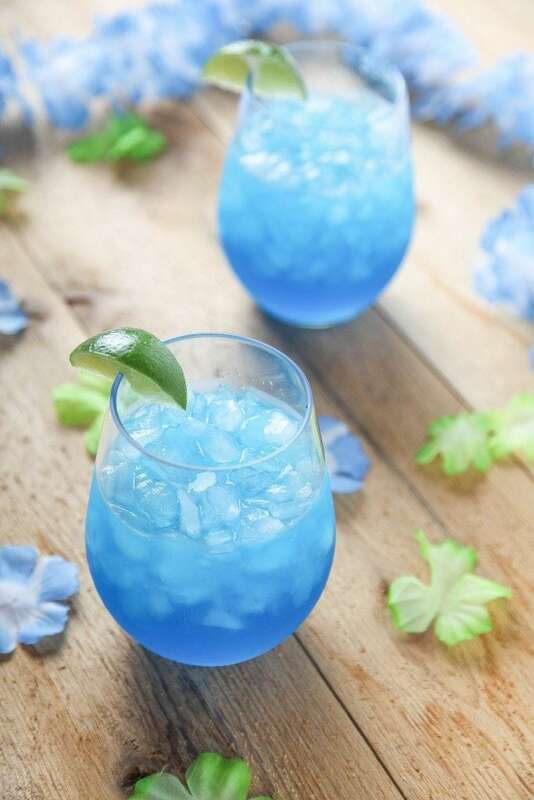 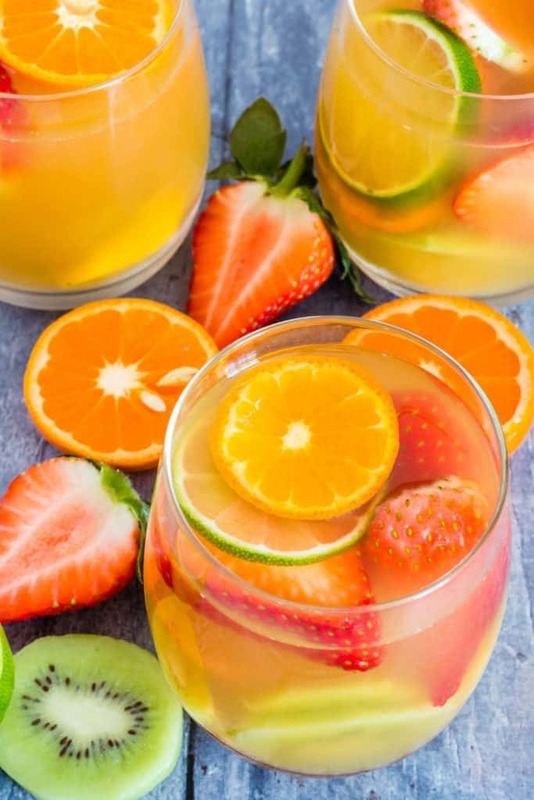 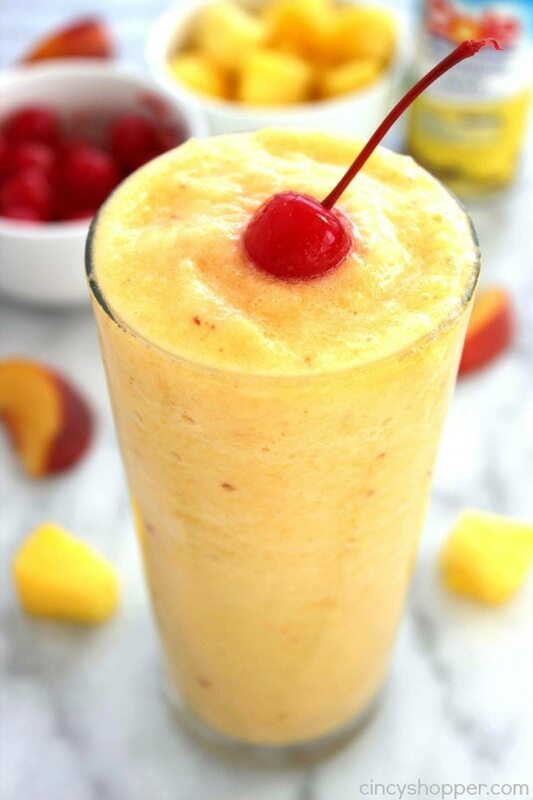 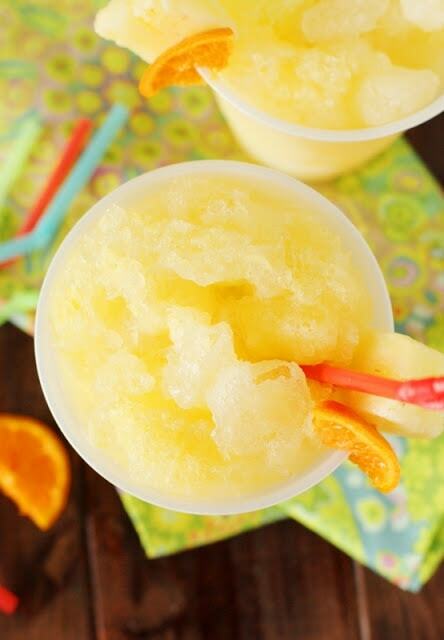 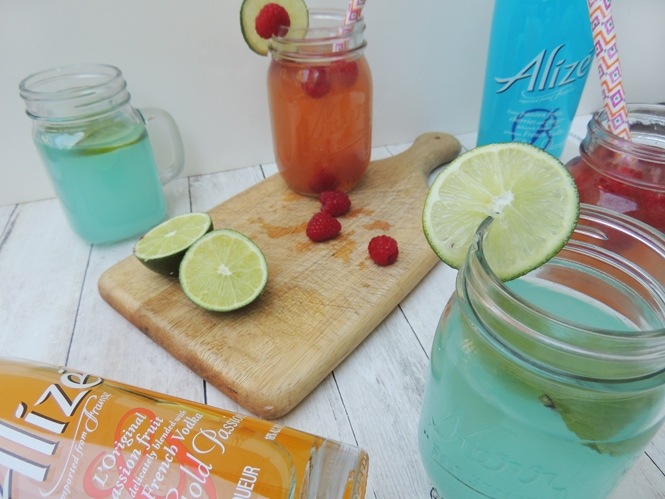 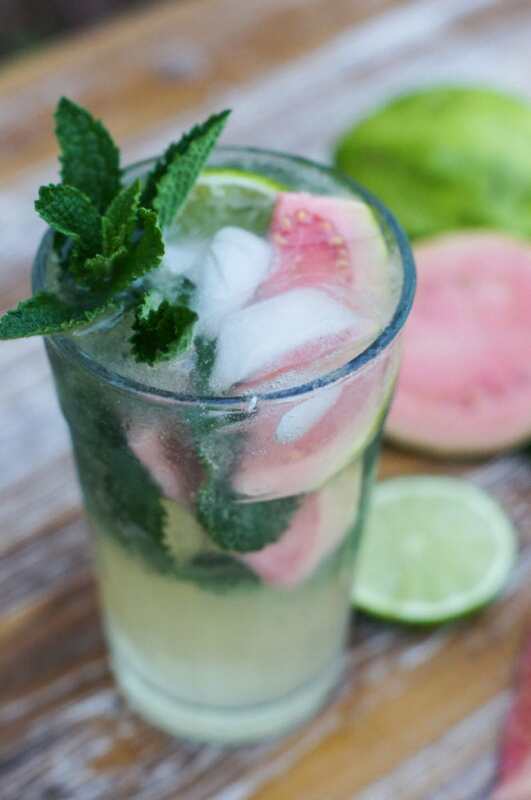 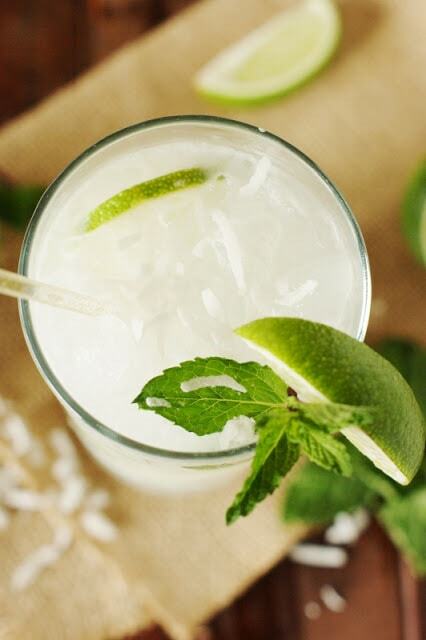 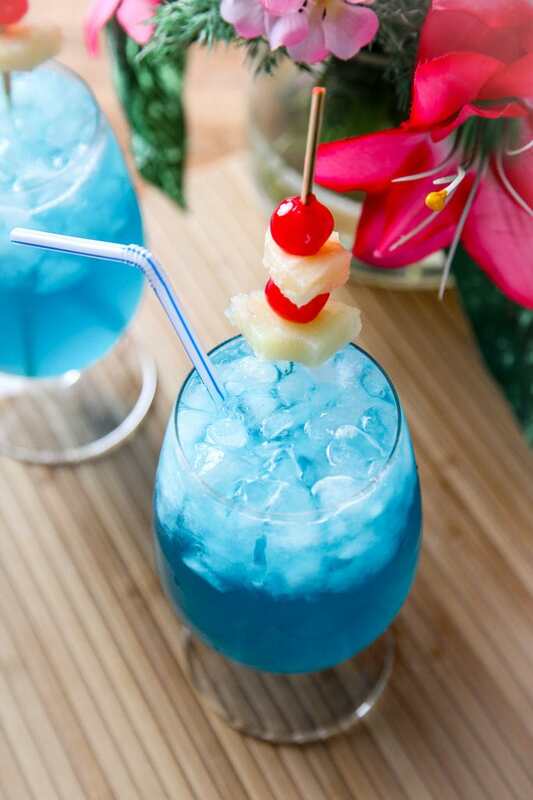 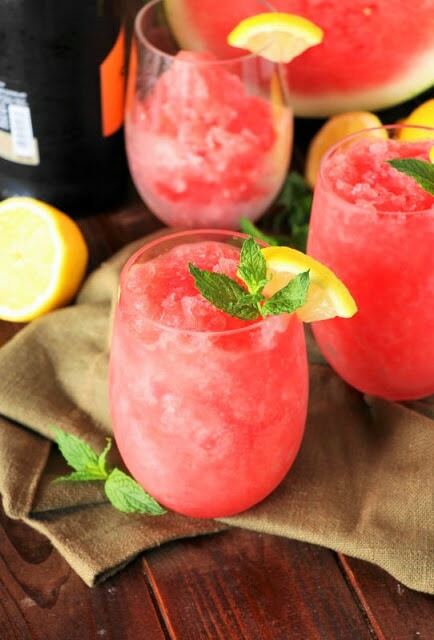 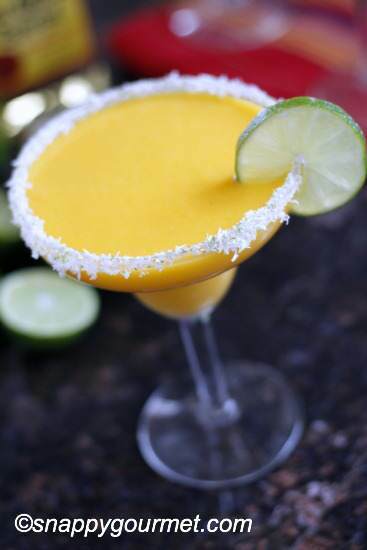 Following are tropical drink ideas that sounds so good! 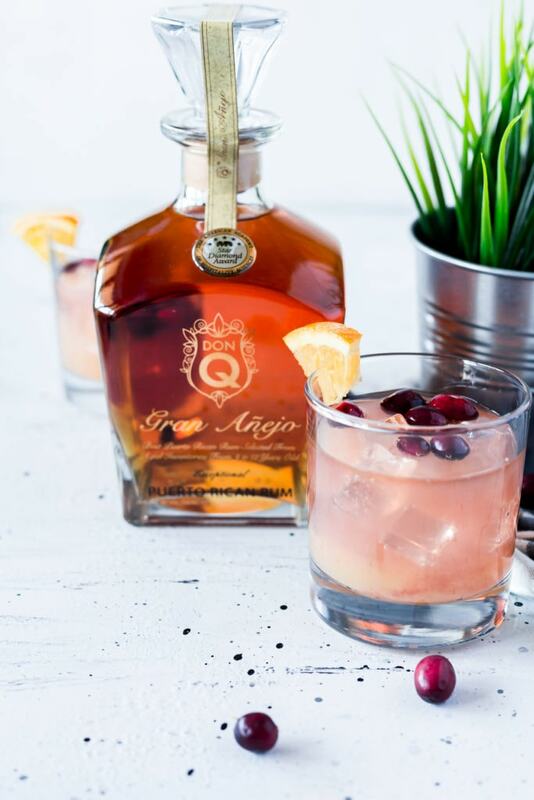 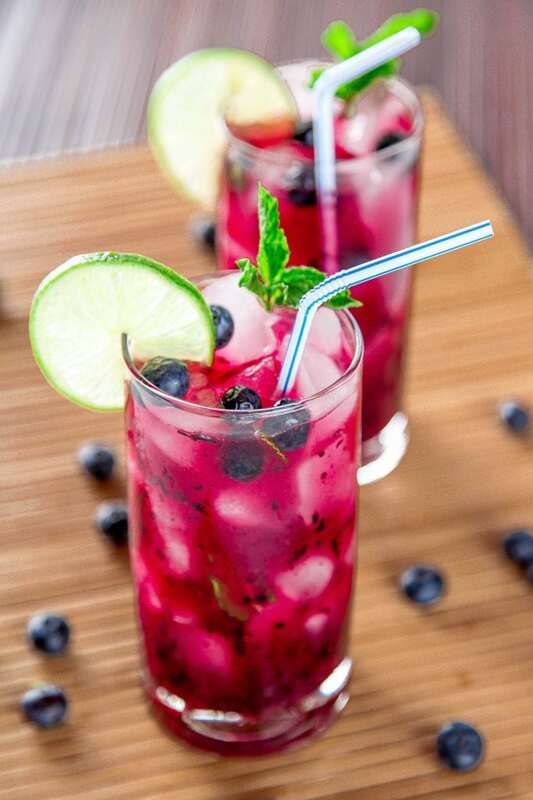 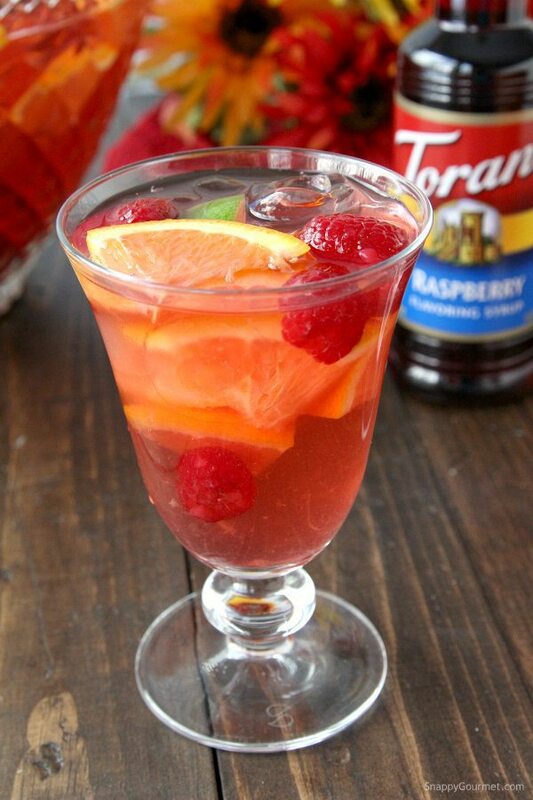 Under each image you’ll find the drink description, which is clickable to the recipe for that drink. 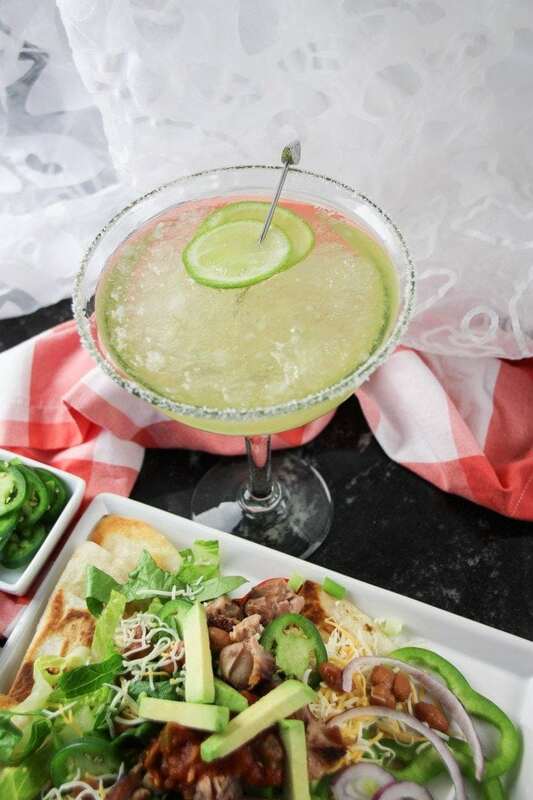 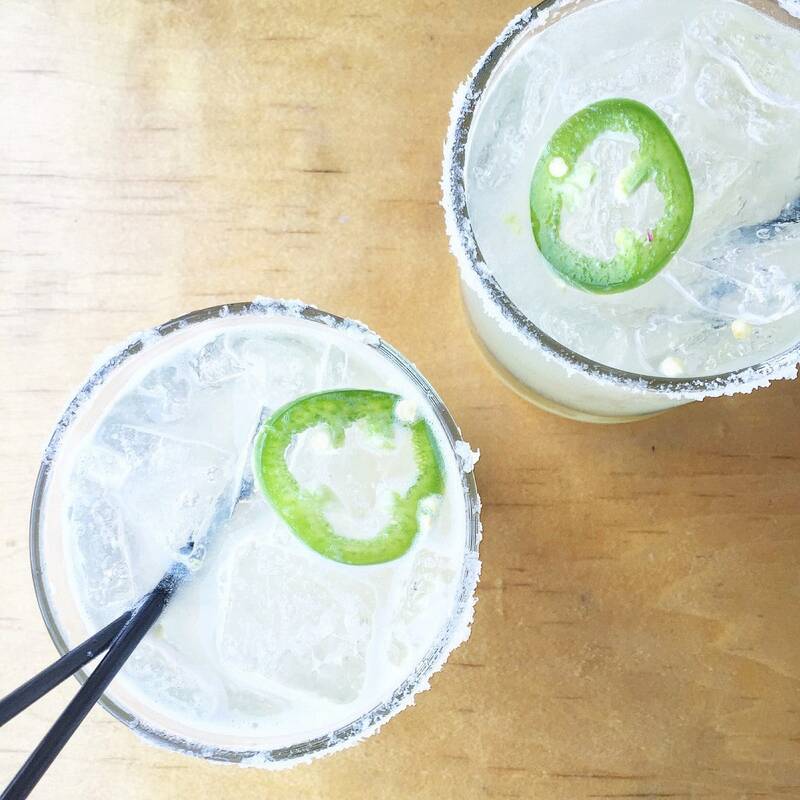 Jalapeño Lime Margarita Recipe – from me! 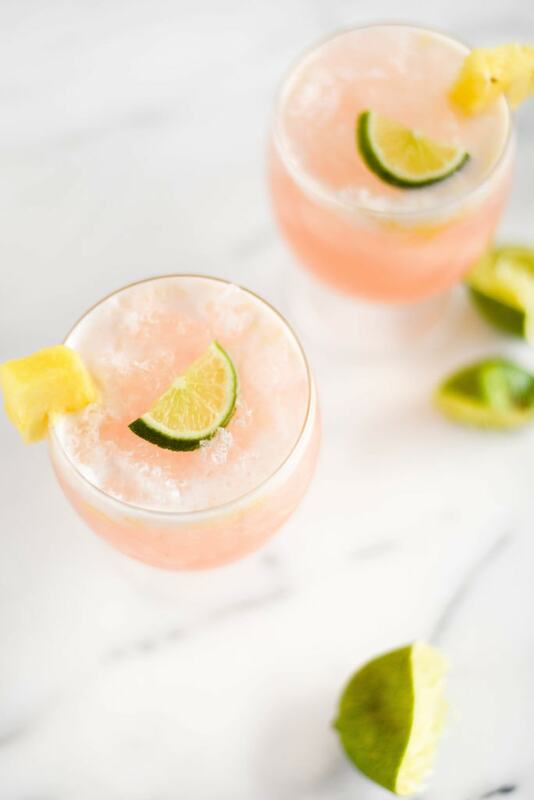 Side note: We’ve also been loving a skinnier version of this drink by simply using Fresca, tequila, jalapeños, and the Himalayan salt rim.